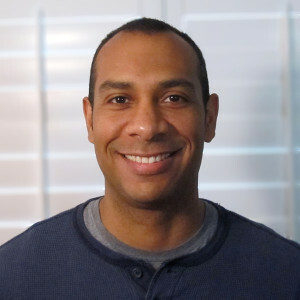 Call it growth hacking, customer acquisition strategies, or just plain good marketing, Ruben Gamez give us the goods on how he grew Bidsketch from a side project to over 1,500 paying customers. Brecht talks with Ruben about the different techniques he used at different stages of his business, how the strategies evolved, and how he prioritizes the tactics he chooses. If you want to hear how a super analytical, freakishly deliberate, and successful bootstrapper does it, listen to this. There is a ton of great value in this interview. Please send Ruben a thank you on Twitter at @Earthlingworks.